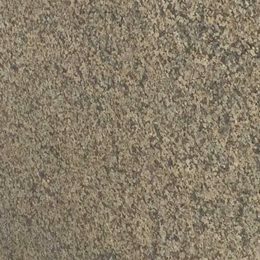 Regatta Granites India is a leading Golden Trauma granite supplier and exporter from India. In multiple finishes, it offers Golden Trauma granite products at competitive prices. 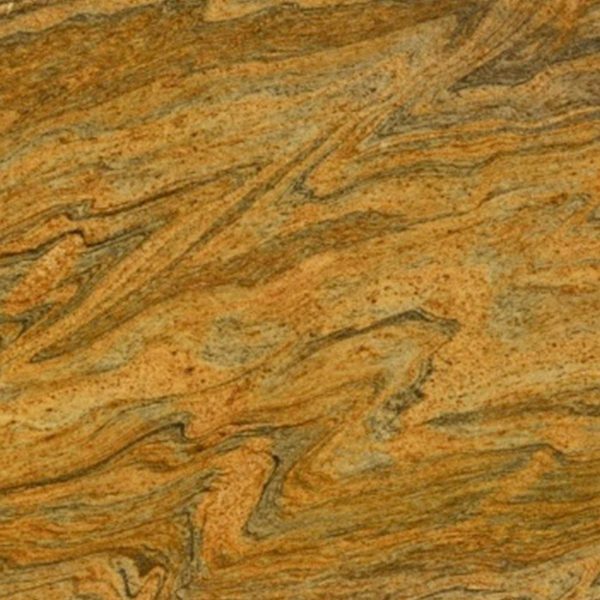 Apart from standard sizes and thicknesses, Golden Trauma granite is available in customized dimensions as per the choice and requirement of customers. Golden Trauma granite is a South Indian granite with a deep buff base. Numerous grayish green streaks and waves on its surface run in close proximity over the surface, which is responsible for its highly pattered appearance. This granite is considered suitable for flooring, countertops and feature walls.